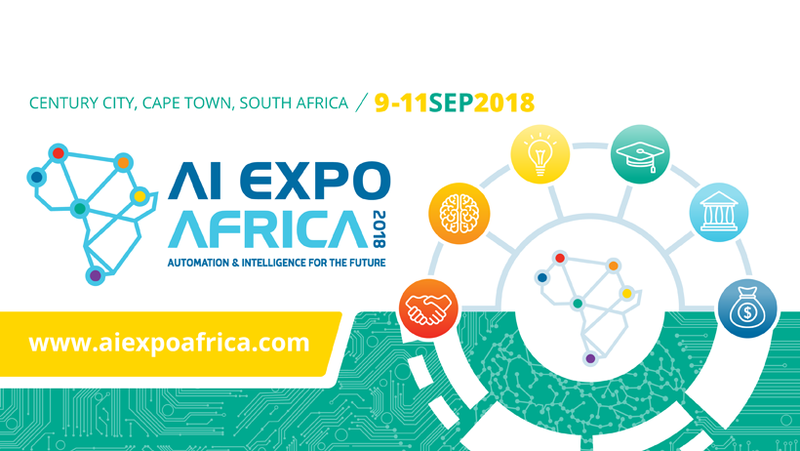 An old African proverb states – “If you want to fast go alone, if you want to go far go together” and thats the spirit driving the AI Expo Africa community development as we deliver on our mission to create the largest business focused community in Africa. 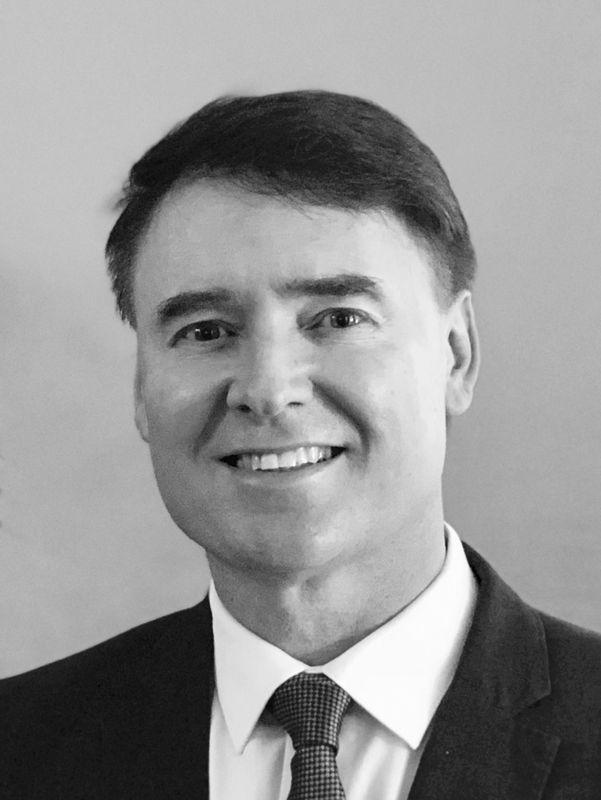 For many, meet ups and academic gatherings in the AI / Data Science space tend to be highly technical and take a deep dive into mechanics of algorithms, models, validation and attendant application development – these events often exclude Executives and decision makers or the novice user who just wants to learn more and feels excluded because they lack knowledge. 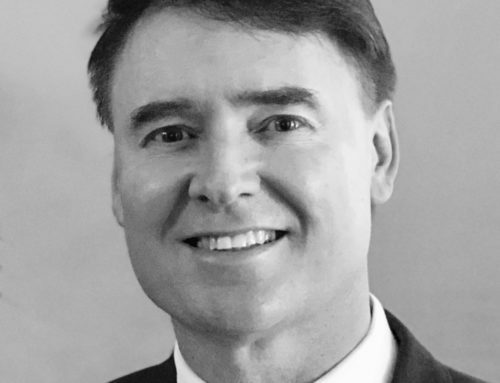 At the other end of the spectrum, commercial events tend to be expensive and exclude people based on price, often costing over $1000 and out of reach of the wannabe entrepreneur, young engineer or student. So how do we strike a balance? 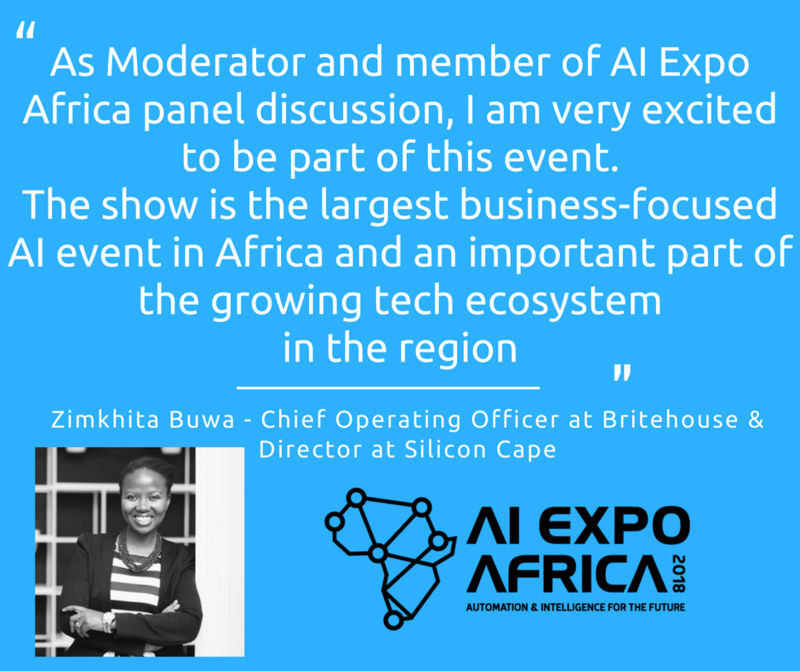 “When we put AI Expo Africa together at the end of 2017, we wanted to remove knowledge and price barriers to make the event as accessible and inclusive as possible”, stated Nick Bradshaw, Event Director & Co-founder of AI Expo Africa. “We wanted to make an event that would appeal to executives with a very real world, applied business narrative and also provide a hands on workshop environment and access to the expo for wannabe entrepreneurs, young engineers or students. 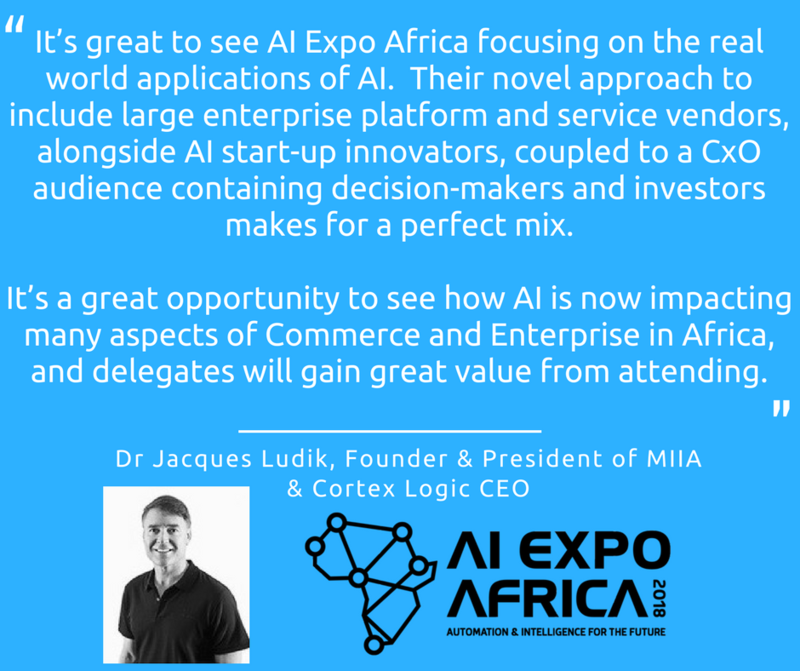 To do this, we needed to strike a balance, but bringing onboard top level sponsors with both international and local presence such as Intel, SAP, Dimension Data, BCX, SAS as well as small more innovative companies / SMBS has already brought a broad mix of companies to AI Expo Africa not normally seen at event of this size. We also wanted a top quality speaking programme for executives to listen to real world case studies, innovations and vendor offerings and couple this to hands on expo, demo area and workshops. 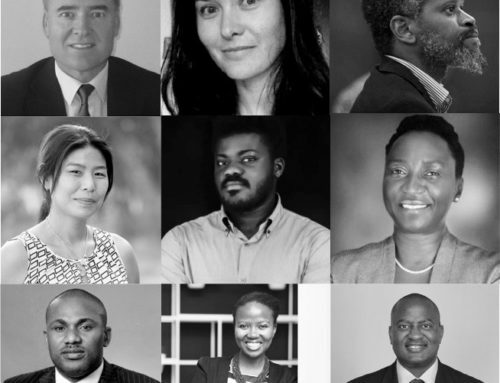 We wanted to make the workshops free of charge and to make them accessible via a series of community partners who would amplify the opportunity to join the workshops and extend our reach to innovators and learners. This is where our community development programme started back in January this year and its been a great success”, concluded Bradshaw. 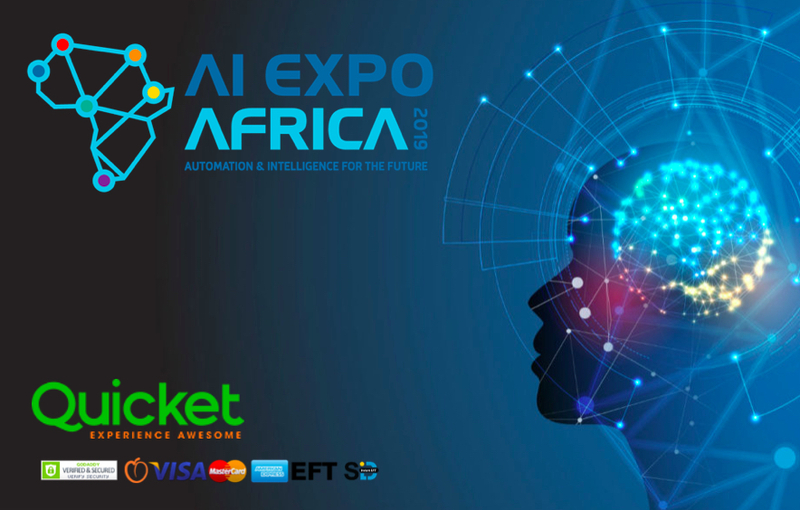 “We have almost 20 partners now”, stated Roy Bannister, AI Expo Africa Chairman. 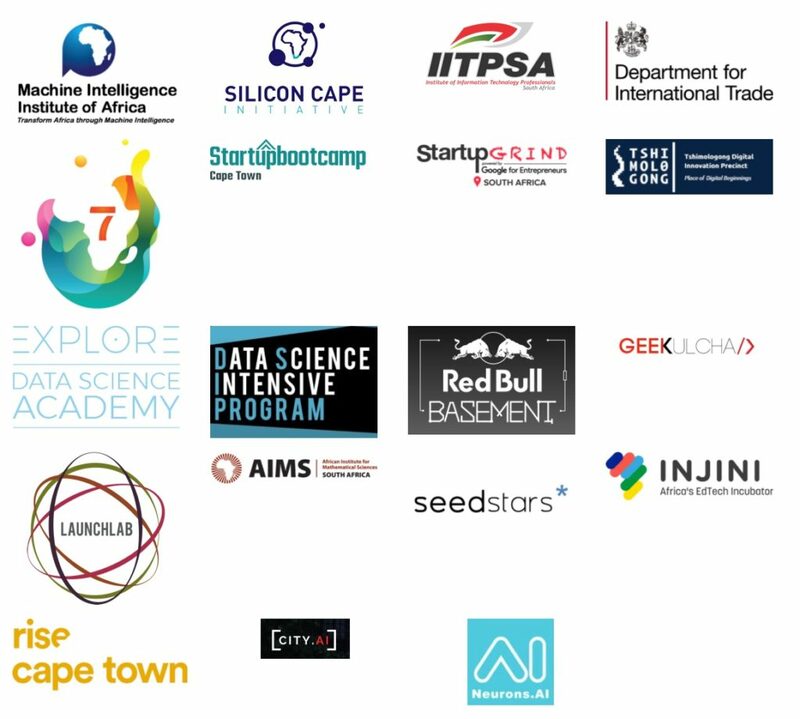 “These partners work with a wide range of people, initaives and companies in the AI and Data Science ecosystem and we established links with them to amplify the opportunity for young engineers and entrepreneurs to join our Workshop Programme. Its a great model and one we are very proud to have implemented. 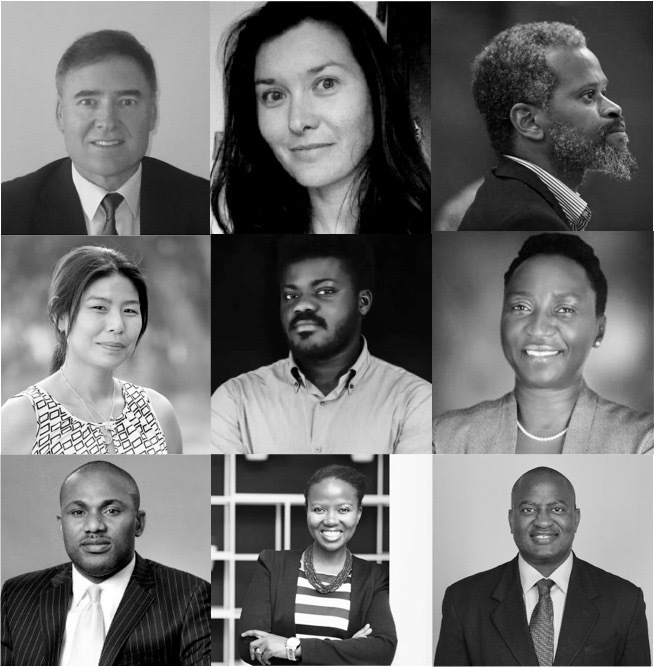 Its about breaking down barriers and opening up opportunities to create a more inclusive mix of people where everyone benefits. The 400 workshop seats, we call the AI talent Tank, are FREE and each delegate gets a 3 hour workshop, expo pass and lunch. Its going to be great day out for the delegates as they get to rub shoulders with both big and small companies in the expo hall, learning new skills and meeting new people via the amazing networking opportunities on offer at the expo. 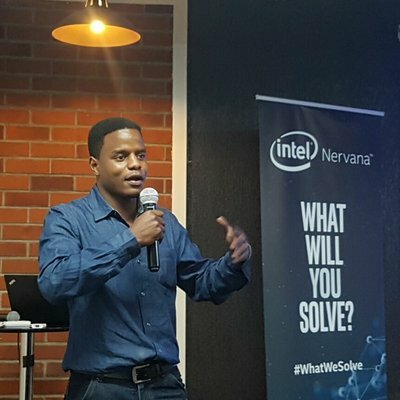 We also have some great supporters from the local ecosystem players such as Silicon Cape along with executives lending a hand to speak, moderate and jump onboard, such as Zimkhita Buwa, COO Britehouse and Jacques Ludik CEO MIIA and Cortex Logic, they have been very supportive of what we are doing from Day 1”, concluded Bannister. 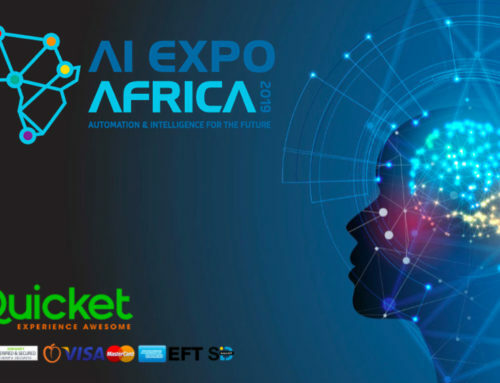 Allela concluded, “The AI Expo Africa Event Team at AI Media were only too happy to configure a sponsorship package to meet our mutual goals and the AI Talent Tank will truly be a win-win for all concerned, we can’t wait to share this with the community and leverage the local skills development partners they are working with to make this happen”.